Italian twin-centre holidays from the enchanting beauty of Lake Como to fashionable Milan with breakfast, hotels, flights and railway transfers. Book your stunning Italian twin-centre escape today with Citrus Holidays. You’ll start with three nights at the four-star Metropole Suisse, located in the heart of Como with views of Lake Como and the Alps. What makes it unique is the high level of hospitality from the management – the Cassani family’s 123 years of ownership has made it one of the most welcoming waterfront retreats. 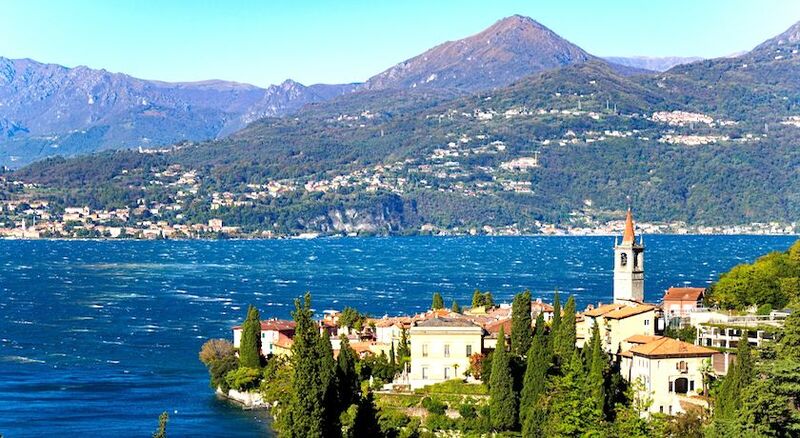 Spending your holidays to Lake Como behind, you’ll board a thrilling train ride, weaving through northern Lombardy. Spend the next two nights at the Four Points by Sheraton Milan Centre in the city centre. The hotel bar will be waiting to serve you cocktails and aperitifs, to help you warm up for a big night in Milan.